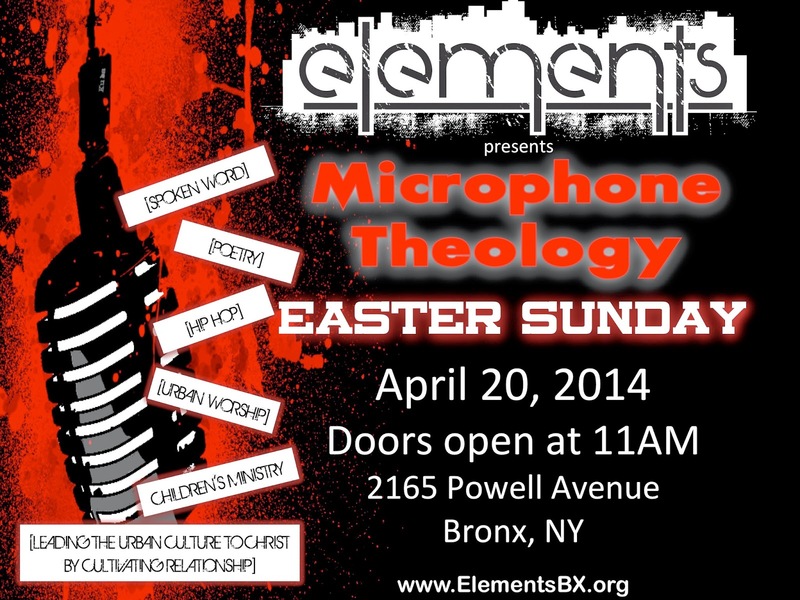 Easter Sunday Presentation - Microphone Theology!!! 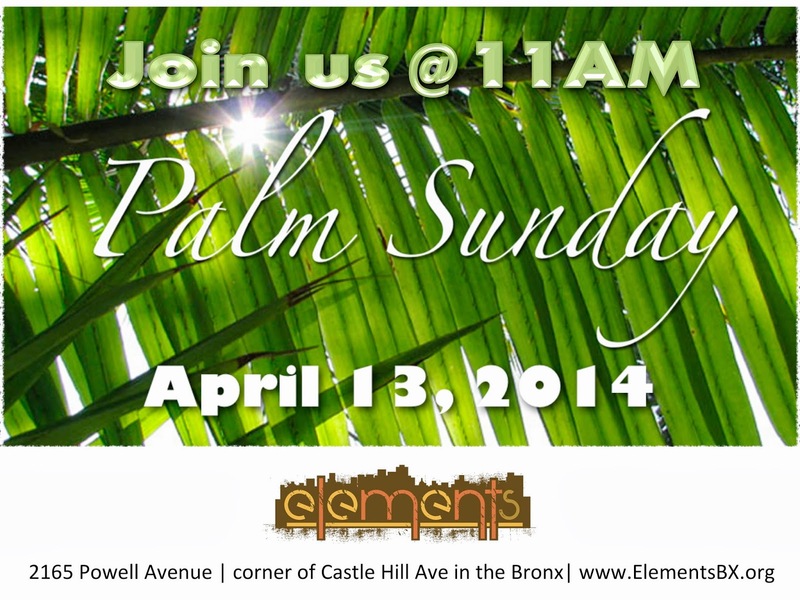 Jon us for Palm Sunday! I/O Group Signups Are Here!! !